Do you need a WordPress website for your business? The internet has taken an active role in all aspects of our lives, including reshaping the way we engage in business. The integration of technology into these spheres of life has made it necessary for brands to develop an active online profile, both through social media and by owning a website. In order to succeed in this new avenue of business, having a fully operational and well designed website that embodies your brand image and values is the least any serious business brand should consider. There are many businesses which do not have a website. The two main reasons why brands will avoid having a website. First, many business owners feel that it is an unnecessary expense, which might offer little in terms of returns on investment and revenue levels. They shy away from going online because despite the potential, many owners feel that the internet lacks the high conversion rates of actual sales. Aside from the increase in unnecessary expenditure, business owners will avoid going online because they do not know how to make a website, or believe that this is too difficult. 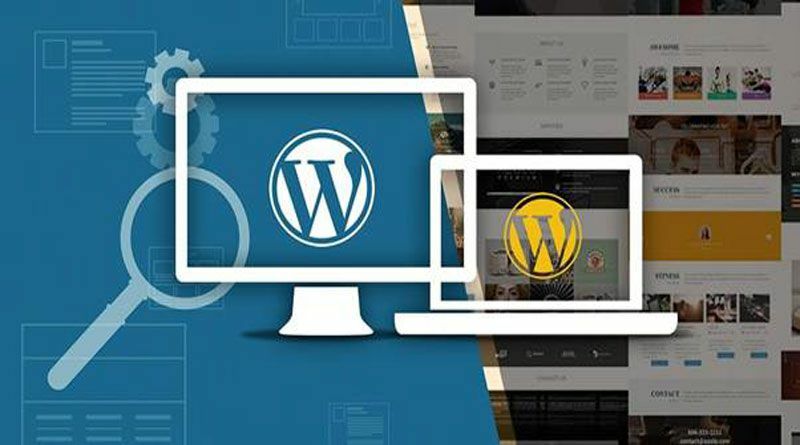 Most businesses will not hire a WordPress development company because they believe that setting up is hard and expensive, with even more expenses incurred during monitoring and for every future service provided. WordPress is the most popular CMS available, with over30% of websites online working with the platform. While it was initially created for bloggers, It has evolved to suit whichever type of website you might be interested in. WordPress can be the best platform for you to build your business website if you are in the market for an idea content management system. 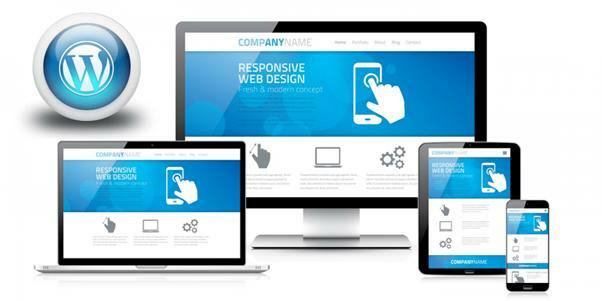 Here are some features that should make it worth your consideration for your business website. You will not have a hard time understanding WordPress, even if it is your first time on the platform as a potential administrator instead of just a visitor. WordPress also includes a basic layout, as well as minimal installation and configuration details. You can create and optimize your website to suit your business brand, which should help reach your desired audiences better. WordPress is also easy to install, with users taking only a few minutes to get their set up right. You can configure, manage, change or update any aspect of your WordPress website in a matter of minutes, and without any technical skills. Unlike other content management systems, WordPress can be set up and tweaked to meet your brand goals. All you would need is an active internet connection and a functional browser and could be ready to go live. While you need to understand SEO in order to maximize its benefits on other platforms, you can improve your website’s ranking on WordPress without even understanding how this works. WordPress is very simple, and SEO friendly. Users can make positive changes to their website through speed optimization. You may be required to research on how to optimize your website for the best SEO rankings. However, it can be really easy to understand and implement if you know how it works. You will only need to update your site and plugins, choose the right tools and features for your site, customize the layout for a more minimalist and simple design, optimize your images and using keywords to make your content more relevant to your visitors. Even with millions of WordPress websites available online, many brands have developed a unique web profile online. They are able to do this because WordPress offers a great variety f themes and plugins, most of which can be accessed for free. While it is recommended that you use only a minimalist theme, there are also a few professional templates that may guide you in finding the perfect website build. 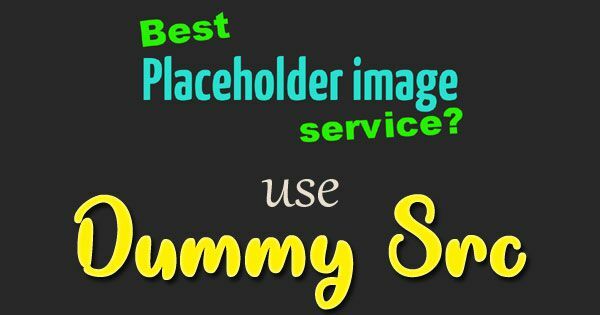 Regardless of the feature you would like to add onto your website, there is very likely a plugin that has been developed to make this function easier. The availability of variety makes it easier to create a unique website as well. You will not incur any fees by installing and using WordPress. There are many options available around each aspect of the website that can be acquired for free or at a premium. Users will only need to choose the features and tools that are convenient for them in relation to their budget you can set up all aspects of your website and have it operational without spending a dime! Some of the premier features, such as the customized domain name, can be great for creating the ideal web presence. Users need to find an appropriate balance between free and premium tools to maximize on the value offered by the website builder while maintaining high quality. There are over 4 billion regular internet users worldwide, with more users from unconventional areas than ever before. The large number of users is as a result of a massive change in the way people can access the web. You are no longer limited to accessing the web through a computer interface, and can use televisions, video game units, smart phones and tablets. A great website builder will be compatible with these new devices, allowing visitors to access your website at their pleasure. You may like: What is an Unsecured Loan and How Can it Help Your Startup? The mobile compatibility can also be enjoyed by website owners as well. There is a mobile application that can be used to improve user experience for managers who are looking to work remotely. The software allows users to keep up with different aspects of their site, monitor analytic metrics, share and schedule posts and other functions that may previously have required users engage with a computer. Your WordPress website will help grow your brand to a new target audience. You will experience brand growth and awareness, as well as develop partnerships through positive brand association. WordPress will allow you to create your website to suit your needs, helping you reach potential clients better. There are many additional features that will improve the experience both for visitors and administrators. Next Next post: How to Prioritize SEO tasks?